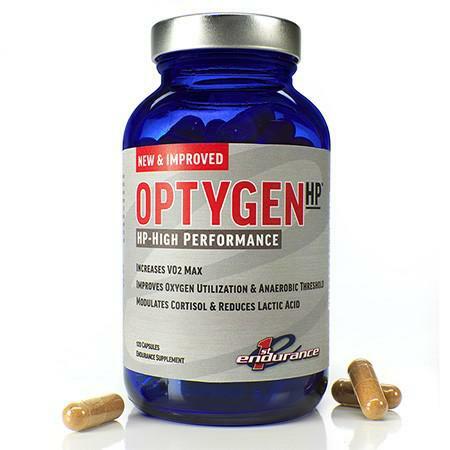 5 Star Review for the New Optygen HP Prototype ! This stuff is terriffic. I am a marahon runner and martial arts instructor. I have noticed a marked difference in my performance and recovery time since taking this supplement.